Secret Empire Spoilers: Marvel Comics Spoils End Of Secret Empire #9 With Public Plea Concerning Their Hydra / Nazi Captain America Centric Event? 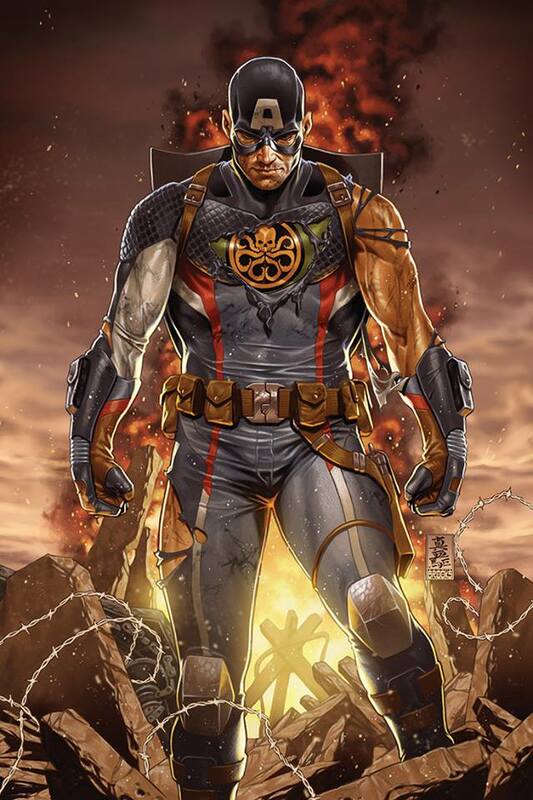 Marvel Comics has issues a public plea asking for patience with their Secret Empire event that has turned Captain America into a Hydra Leader; effectively a leader in Marvel’s Nazi equivalent. Marvel Comics and Secret Empire spoilers follow. Here is Marvel’s statement that seems to spoil the end of Secret Empire #9. So, Captain America will realize Hydra is evil by end of the mini-series as Marvel heads into Generations and Marvel Legacy? Can the murders he ordered be forgiven or erased by the sentient Cosmic Cube Kobik?